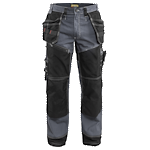 The Painter Pants by Blaklader are the answer for painters needing to save their knees as well as keep their tools and other items close at hand. They are made of 13 oz. 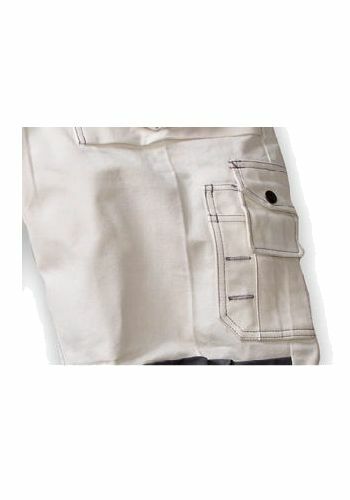 100% Cotton Twill for rugged, long lasting comfort. 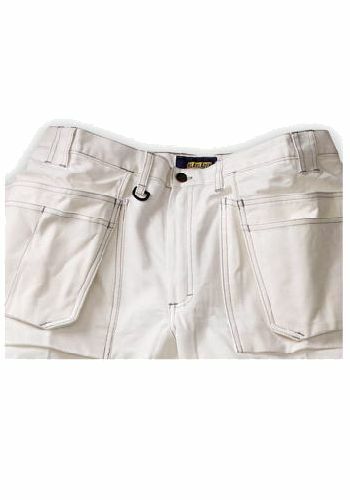 They will easily outlast ordinary jeans. 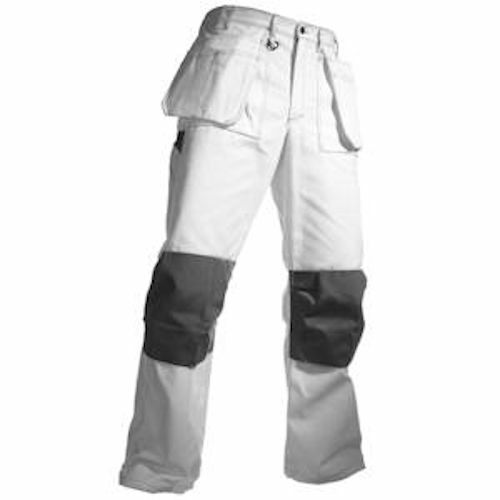 The kneepad pockets are made of Cordura® for long lasting abrasion resistance. 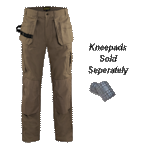 The kneepads are sold separately and insert into the specially designed pockets. They will save your knees time and again. These painter pants are great for when you are kneeling down to paint baseboard trim. There is also a multitude of pockets to keep all your other handy items like a cell phone, screwdriver, screws and parts, like the switch plate covers you need to remove. There is a hammer loop on the right side for when you need to set those nail heads the trim carpenter didn't bother with. The front utility pockets flip out when you need them and can hold all sorts of parts, tools and fasteners. They can tuck back in when you don't need them. 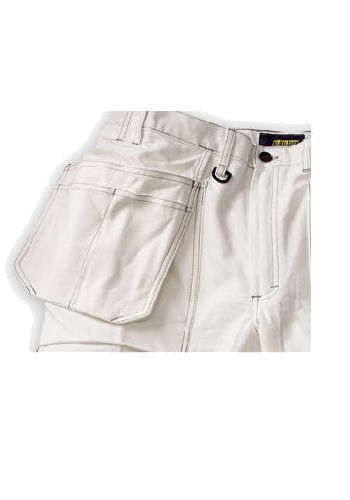 The seams are triple stitched for added durability. Painters will love these pants and won't want to go back to their old work pants.